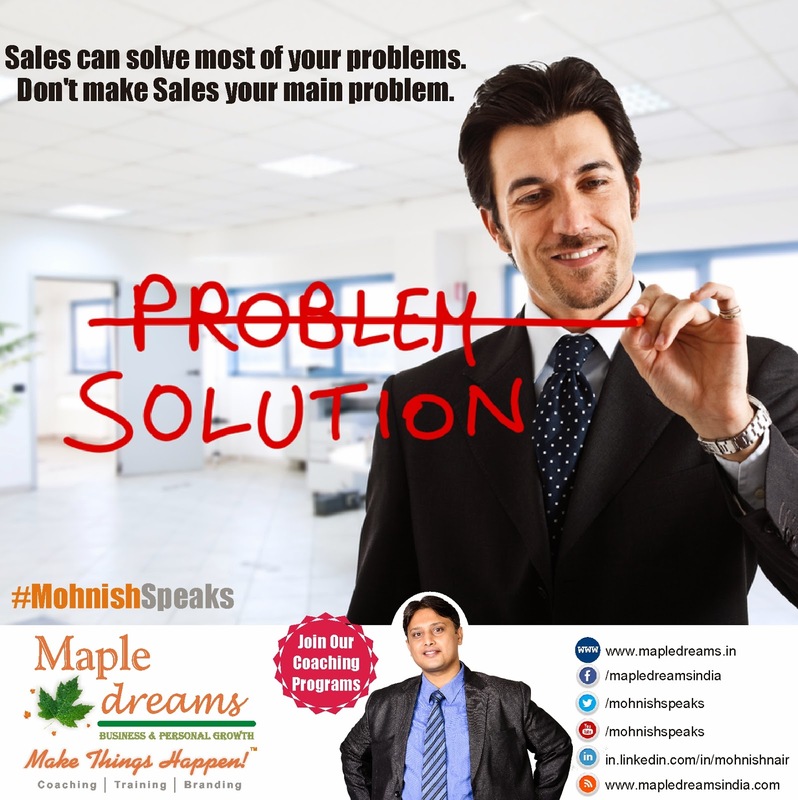 Sales can solve most of your problems. Don’t make Sales your main problem. Sales can solve most of your problems.Don’t make Sales your main problem.